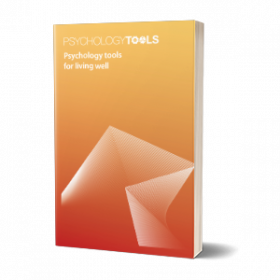 A CBT case conceptualization tool to help therapists derive core beliefs from an analysis of current events. 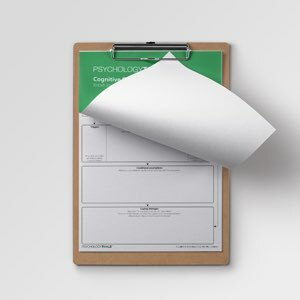 The Cognitive Case Formulation is a tool to help the clinician record essential case information, to assist them in understanding the relationship between past events and current experiences, and to generate hypotheses regarding beliefs, assumptions, and coping strategies. 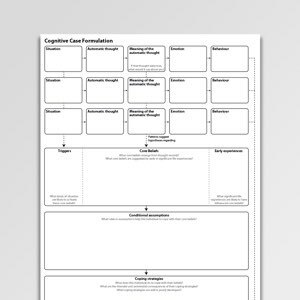 This case formulation tool is adapted from a Beckian approach to case conceptualization (Beck, 2011; Beck et al., 1979). It aims to help therapists derive core beliefs from an analysis of current events, and to understand compensatory assumptions and behavior. This information can be used to aid client understanding of dysfunctional reactions and behavior, and to suggest treatment intervention targets. This is a case formulation (case conceptualization) diagram. Put simply, case formulation is one method of a client and therapist coming to shared understanding of a difficulty. 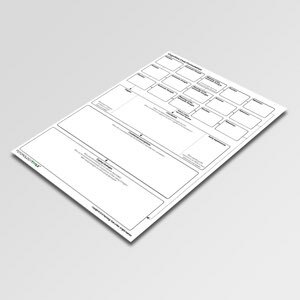 The formulation contextualises the difficulty, making its origin and maintenance understandable. In general, case formulations are best completed collaboratively, with clients positioned as the ‘experts in themselves’. 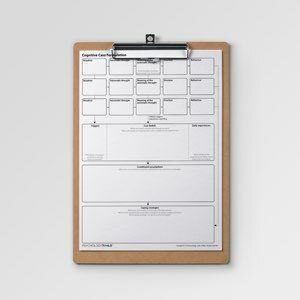 The Cognitive Case Formulation tool is likely to be too confusing for most clients and serves better as a resource for therapists to structure their observations and reflections. Beck, A. T., Rush, A. J., Shaw, B. F., Emery, G. (1979). Cognitive therapy of depression. New York: The Guilford Press. Beck, J. (2011). Cognitive therapy: basics and beyond. New York: The Guilford Press.